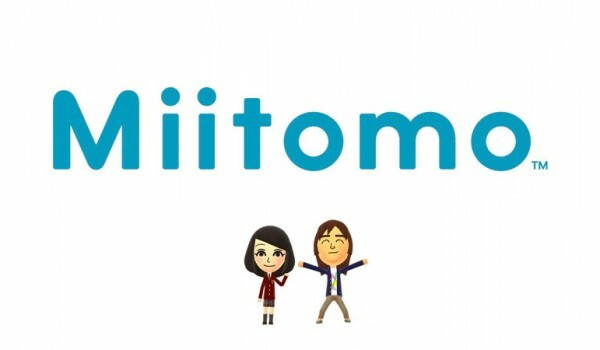 Nintendo's first real smartphone app could be here a lot sooner than we think! Nintendo's first mobile game appears that it could be releasing this month. 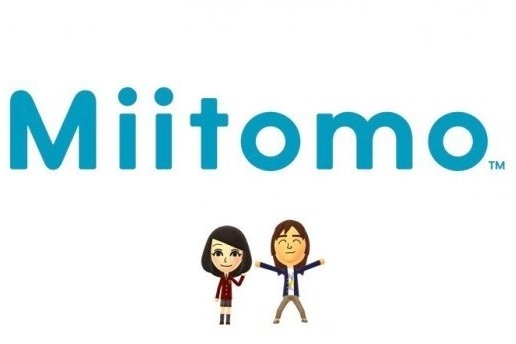 It's called Miitomo, and according to some tweets by Twitter user @serkantoto, Nintendo president Kimishima has explained that the app will actually be coming out in March. But that's not it. In a series of tweets from Dr. Serkan Toto, Nintendo's 2016 plans were explained and taken from the newspaper Mainichi Shinbun: More games from Nintendo, especially some featuring famous and familiar Nintendo characters, will be coming out in 2016. What games and characters could we be seeing? And how long will it take us to get over the initial shock of seeing Nintendo properties on mobile? It's going to be terribly, terribly weird. But super awesome in a weird way.